Abstraction, or Just Reinventing the Wheel? 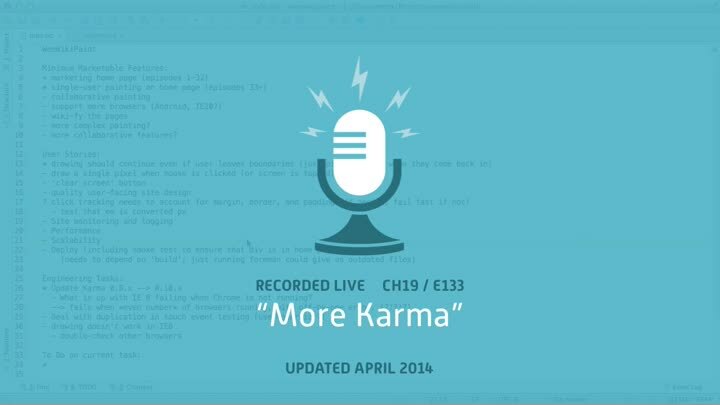 Karma, our cross-browser unit test tool, has a new version out. Unfortunately, the new version breaks compatibility with previous versions, so we start a short chapter focused on upgrading to Karma 0.10.